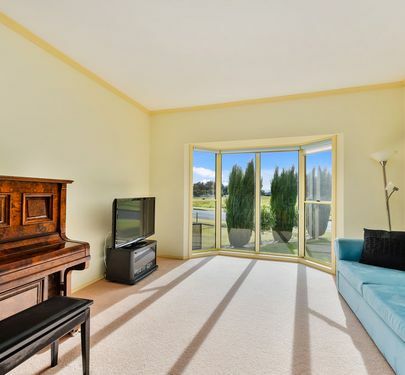 SPACIOUS ENTERTAINER IN QUIET LOCATION. 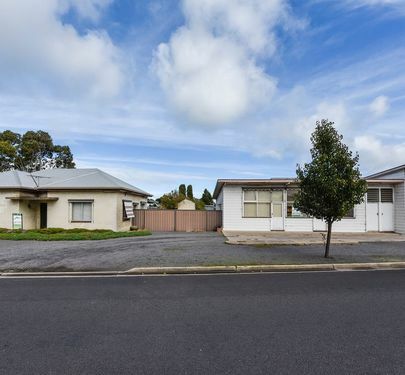 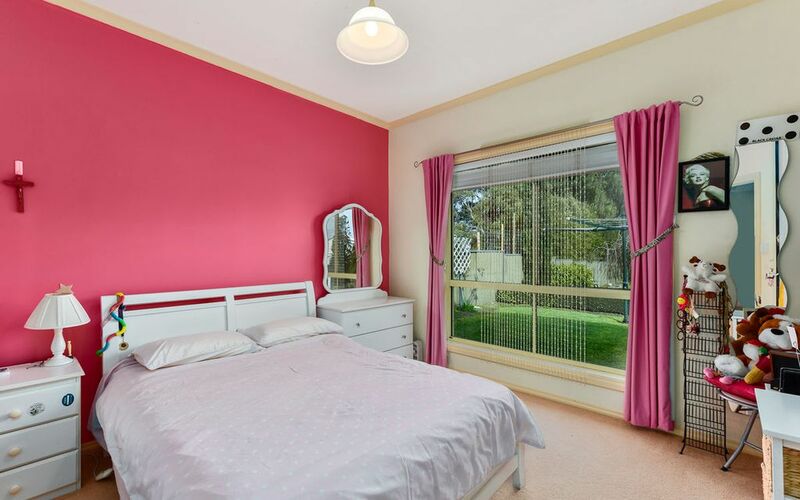 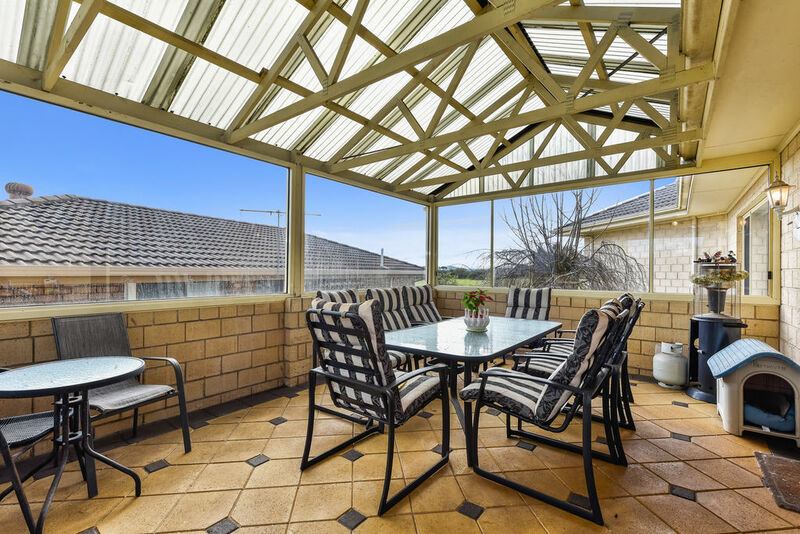 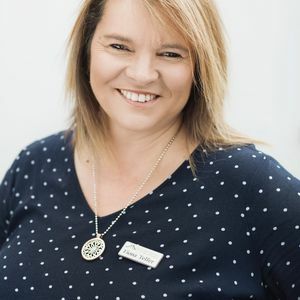 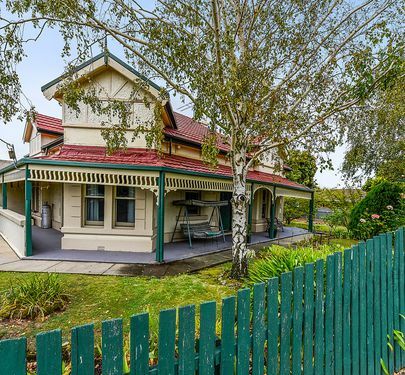 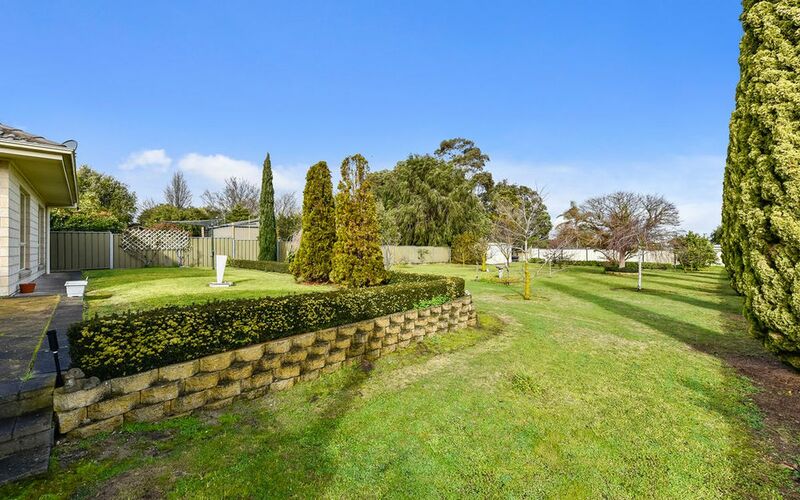 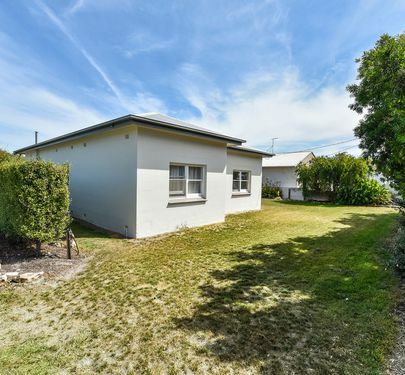 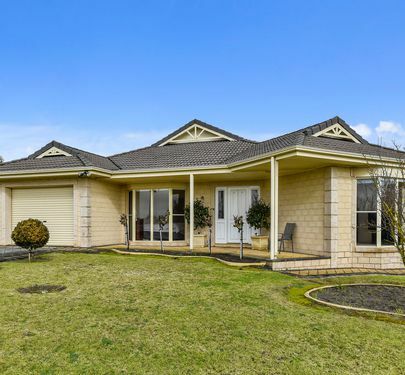 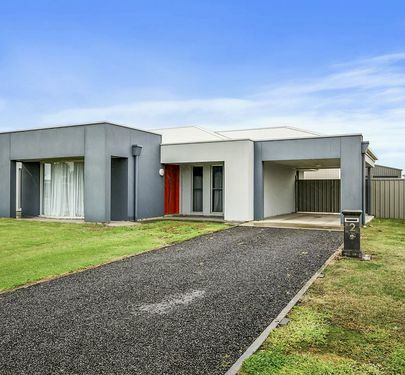 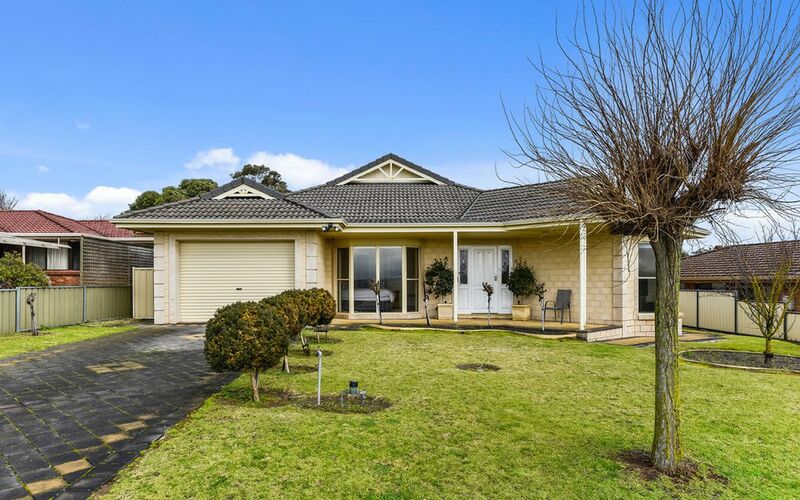 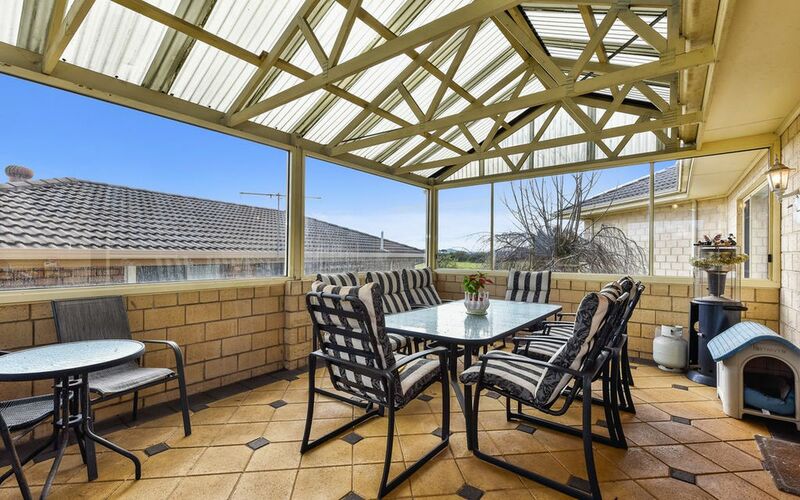 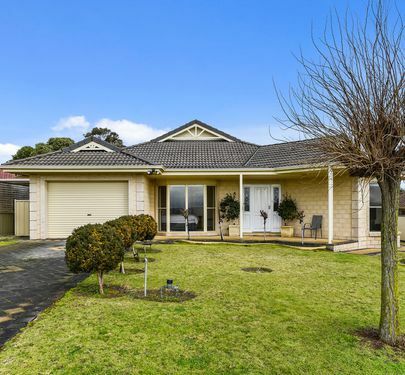 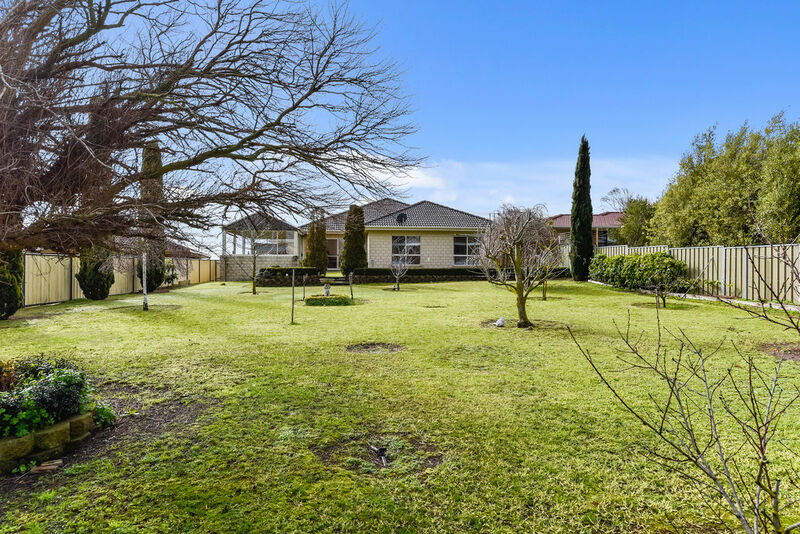 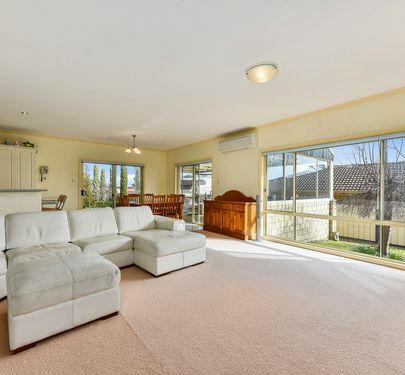 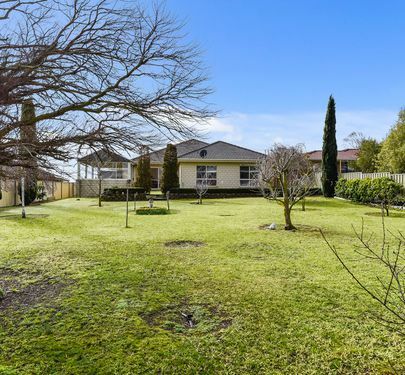 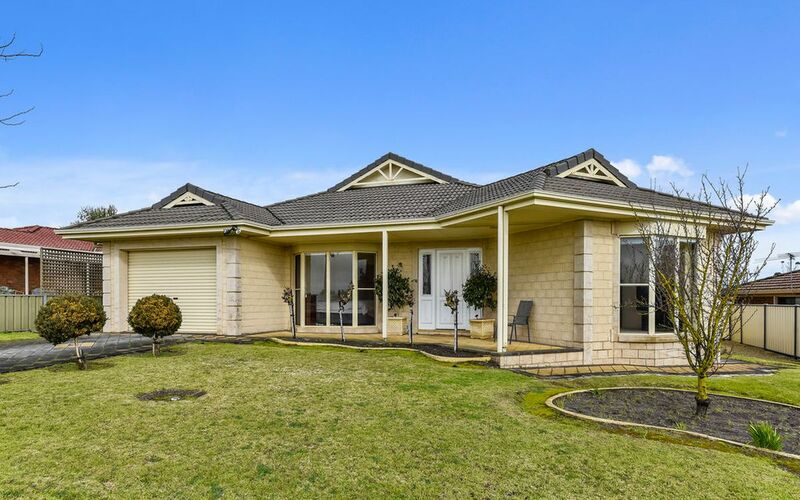 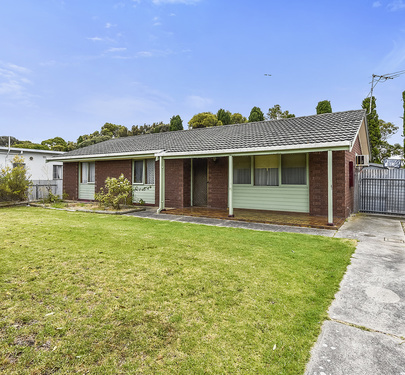 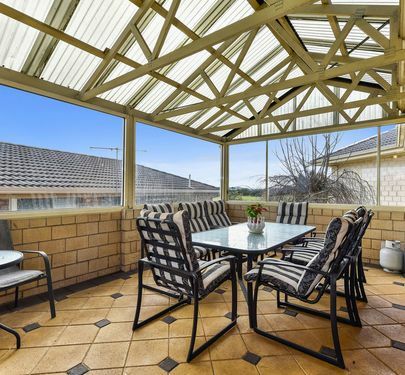 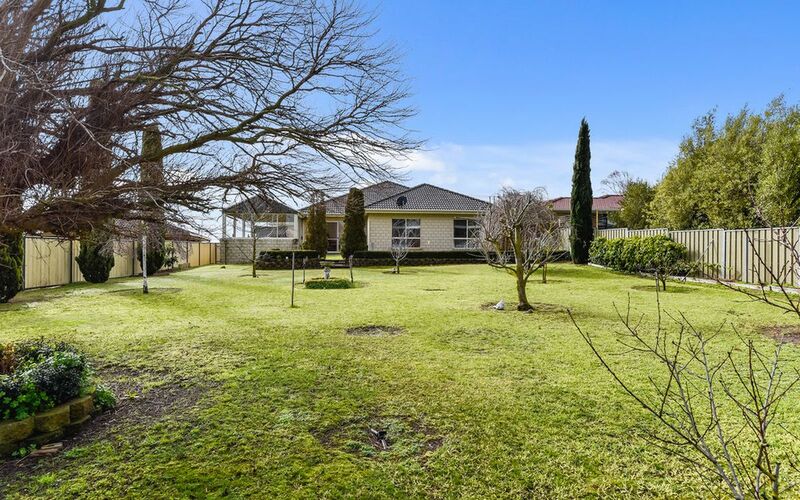 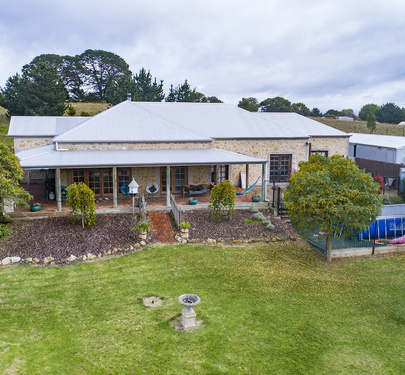 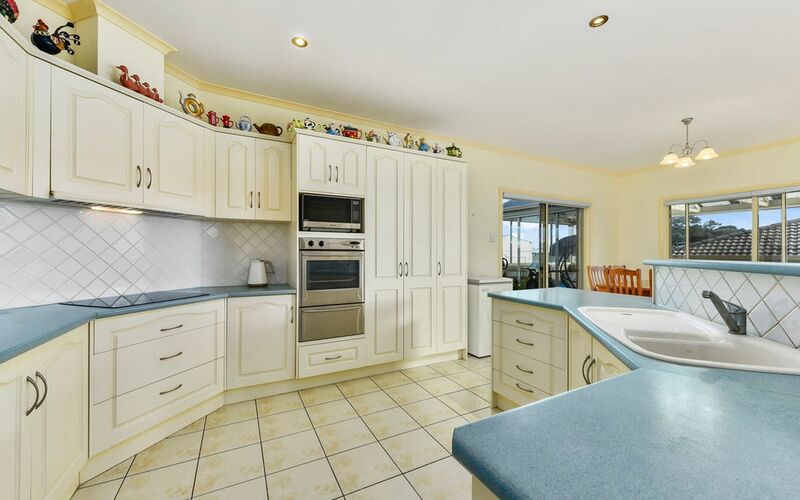 Set on a huge block of 1336m2 with views across farmland to Mt Burr and Mount Muirhead you'll feel as if you've escaped to the country while you are only 5 mins to the central shopping hub in town. 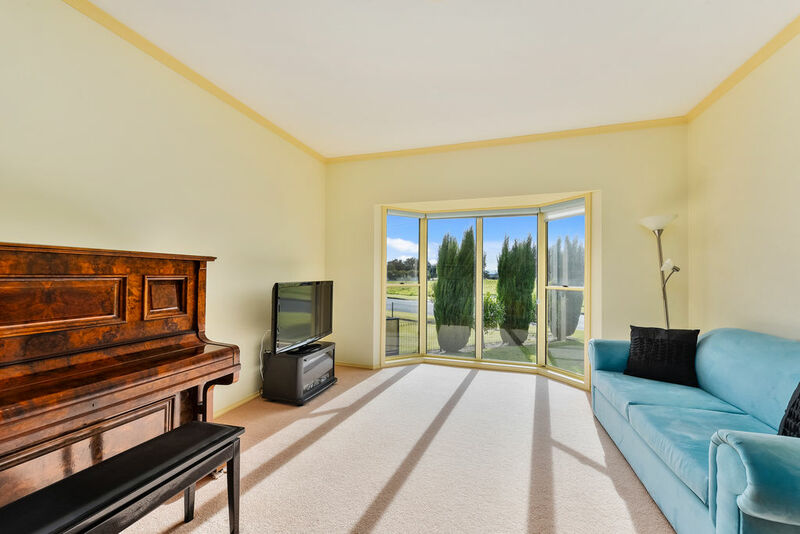 The home with feature bay windows was built in 2002 is of solid limestone construction exterior with a tile roof and aluminium windows making it a very low maintenance home. The home is light filled and spacious. 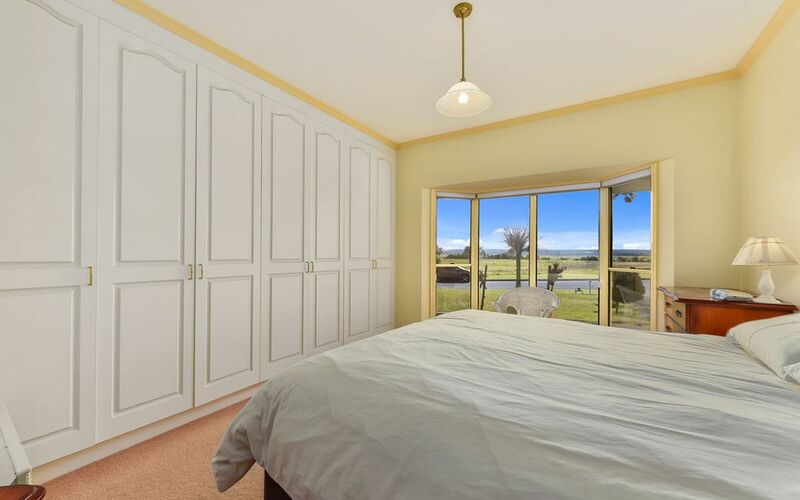 At the front of the property is the master bedroom with a whole wall of floor to ceiling built in robes, carpet and blinds. 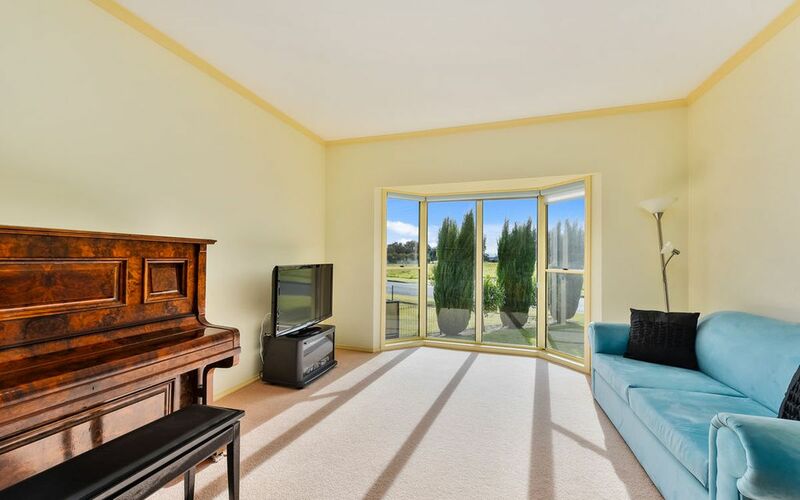 Across the tiled entry is the formal lounge with bay window, carpet and blinds. 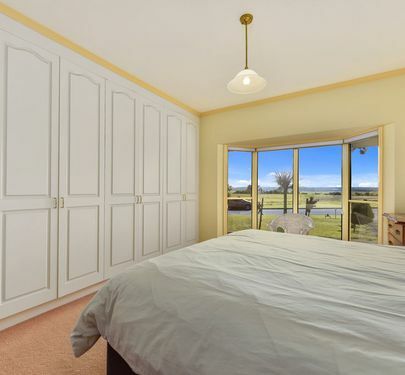 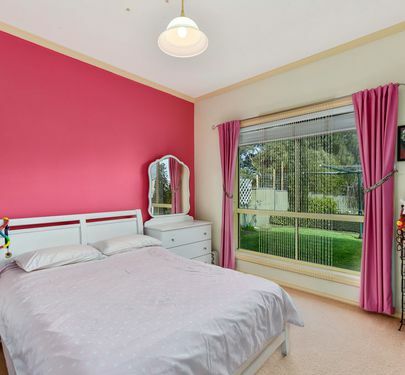 Both of these rooms have beautiful rural views of farmland across the road. 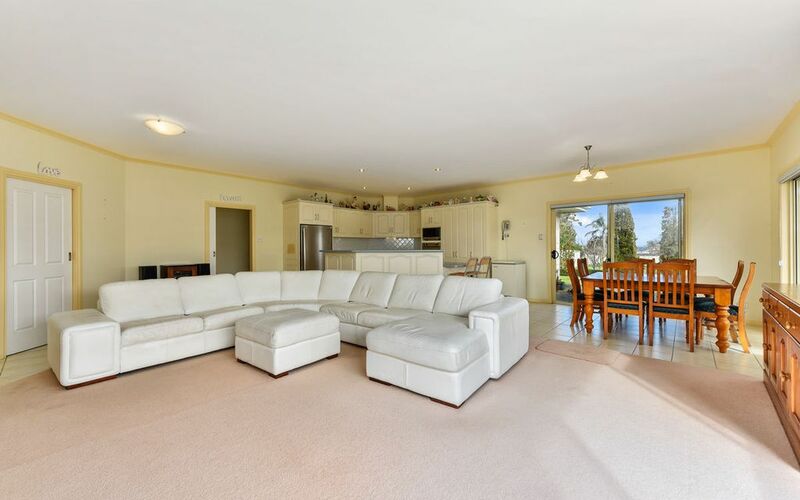 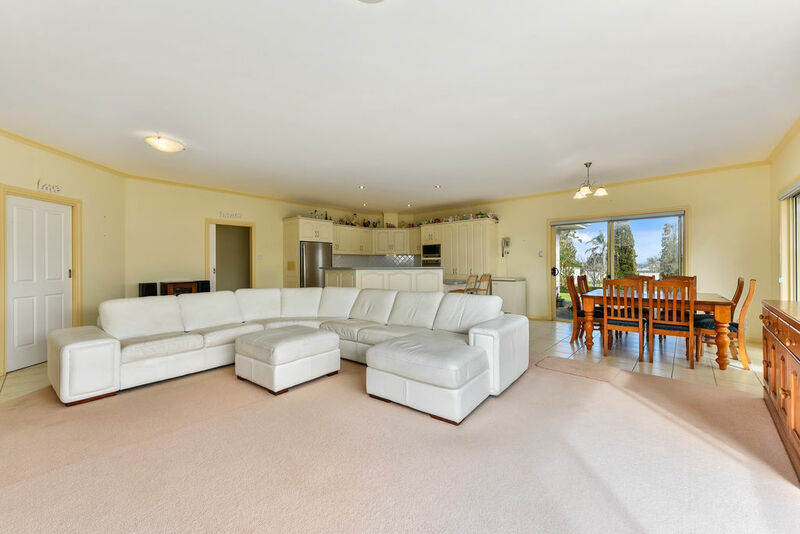 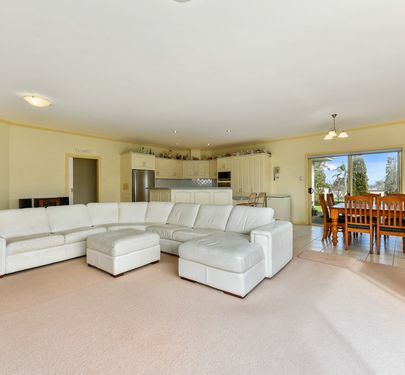 The open plan Kitchen , dining, living space is huge with a combination of tiles and carpet. 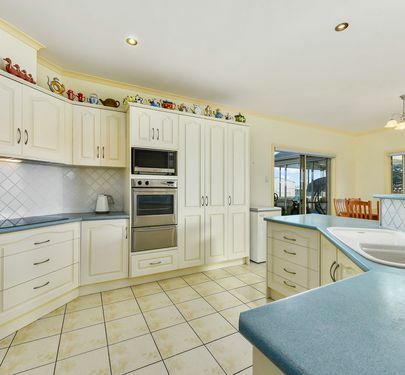 The kitchen has electric cooking, range hood, pantry, cupboards galore and a large island bench. 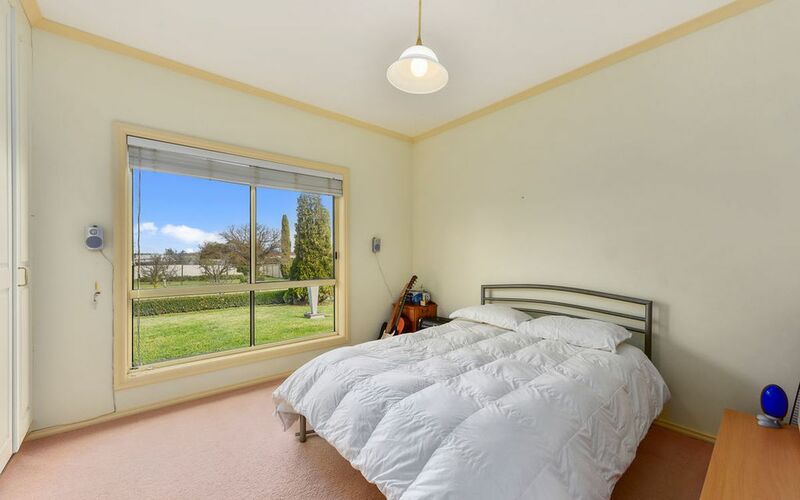 There are two other bedrooms overlooking the rear yard, both carpeted, with blinds and built in robes. 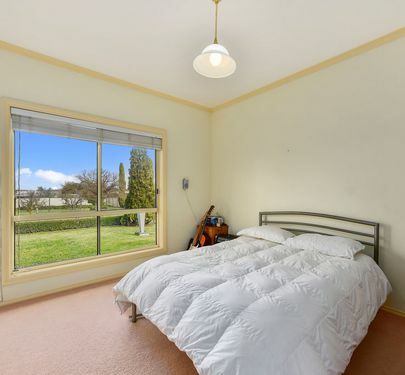 Bedroom four/ study is also carpeted with blinds. 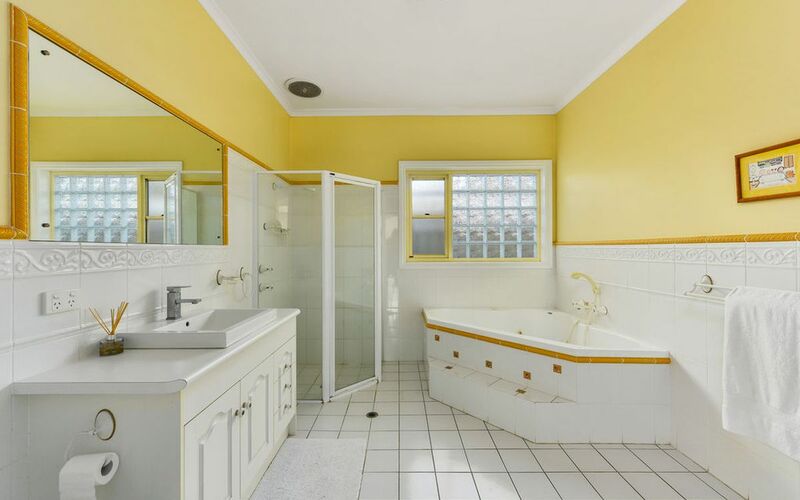 The large two way bathroom with access to the master bedroom has a spa bath to relax in with a book and a glass of wine, plus a shower vanity and toilet. 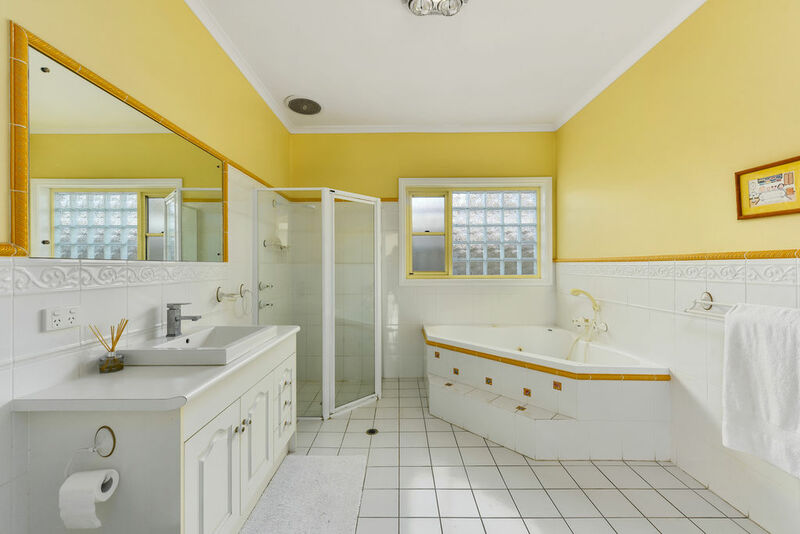 There is a second separate toilet as well to service the family and friends. 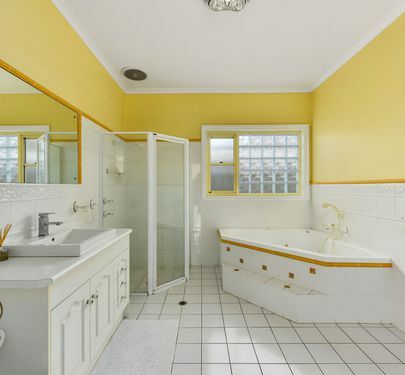 The tiled laundry has an external door and built in cabinetry. 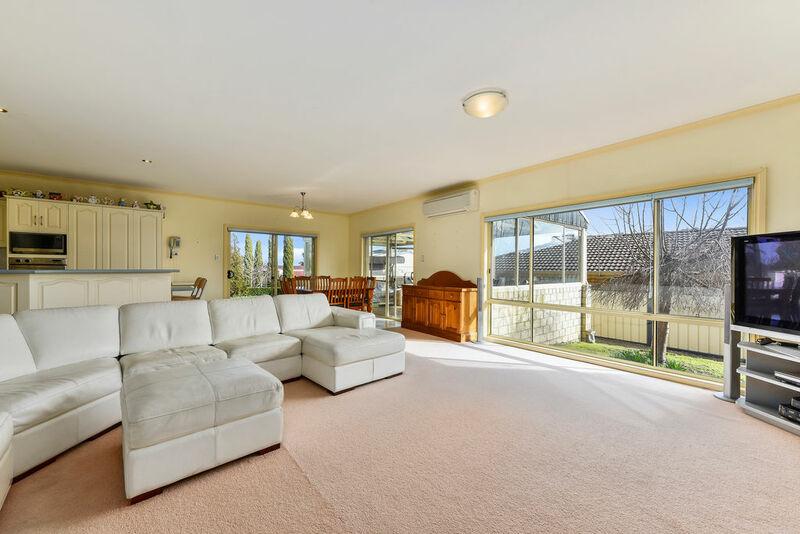 There is a slit system reverse cycle air conditioner in the living area to heat and cool the home. You have a single garage under the main roof with electric roller door and internal access. 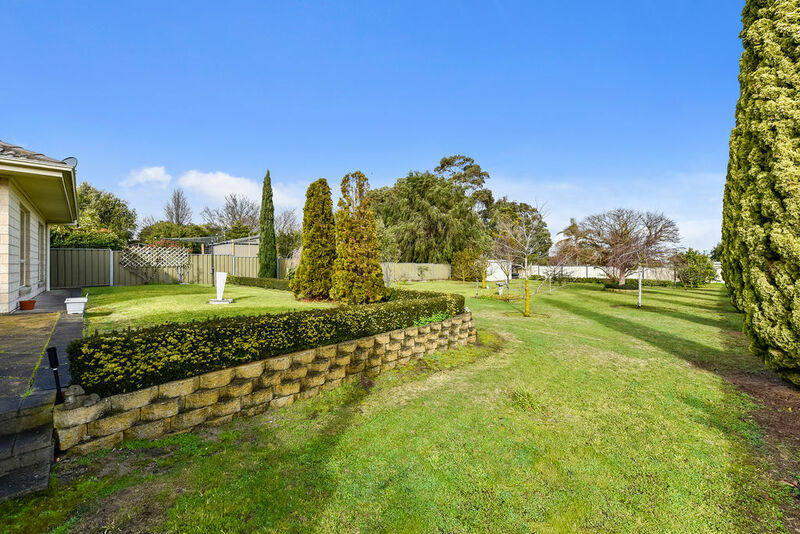 The manicured rear garden is a private paradise with formal ornamental planting, hedging, as well as fruit trees and a garden shed. 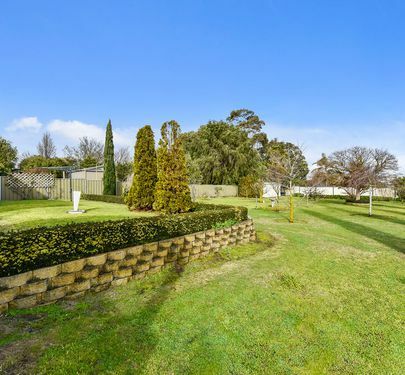 A pump and bore attached to the automatic watering system makes watering all of the property a breeze. Inspection is a must for this home, call Fiona or Melissa today to arrange.